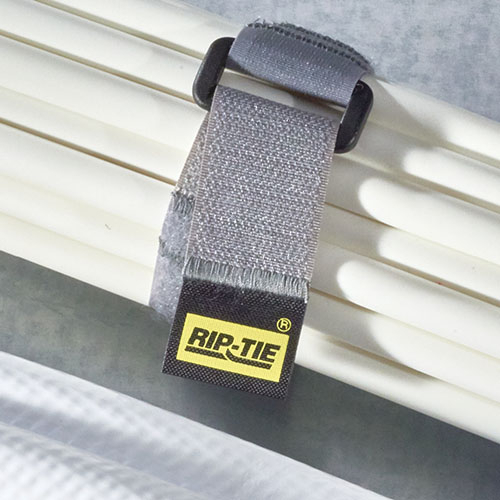 We use the highest quality hook and loop and double stitch, never glue or heat weld - to insure the CinchStrap will stand up to years of daily use. The non-magnetic buckles are safe for use around electrical or magnetic materials. demo video 1 packs are available on this site. To purchase in 10 packs and packs of 100, please contact our authorized distributors. To manage bigger bundles, reach for the Two Inch Wide CinchStrap. 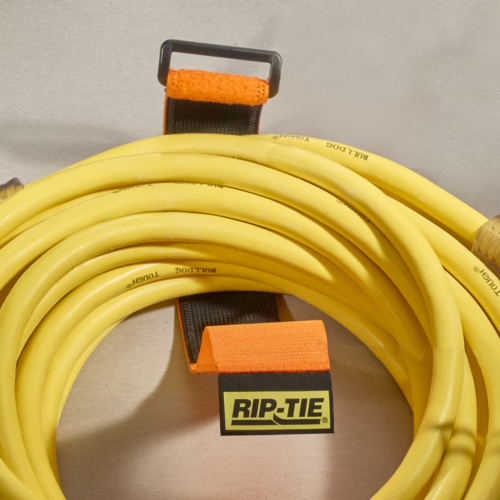 Great for securing your recreational equipment, garden hoses or computer cables. demo video 1 packs are available on this site. To purchase in 10 packs and packs of 50, please contact our authorized distributors. 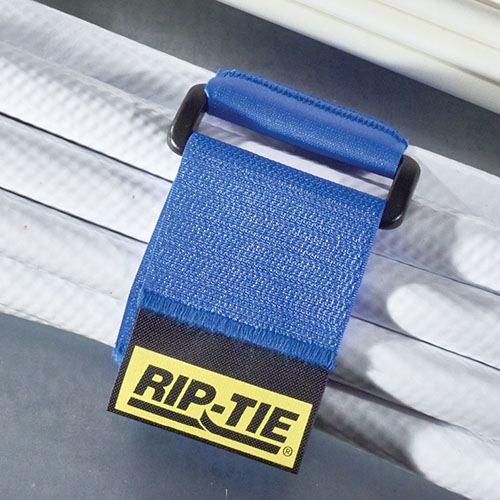 Same great design as the Two Inch Wide CinchStrap with the additional strength of heavy duty nylon webbing. demo video 1 packs are available on this site. To purchase in 10 packs and packs of 50, please contact our authorized distributors.